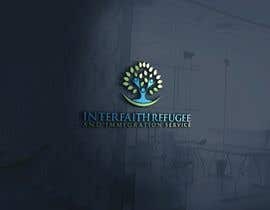 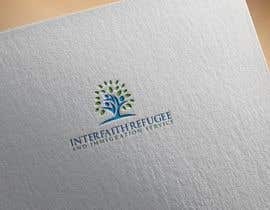 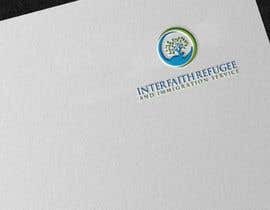 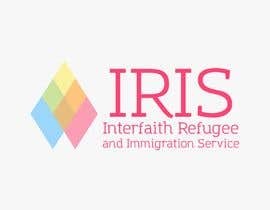 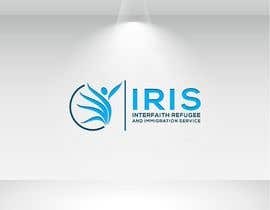 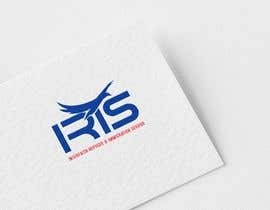 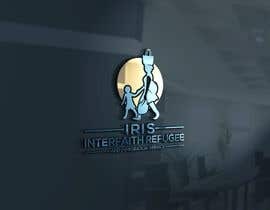 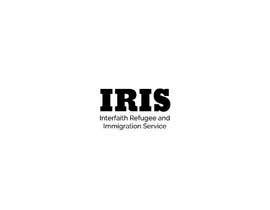 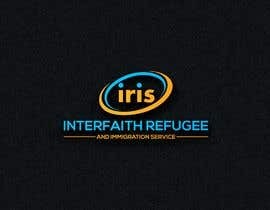 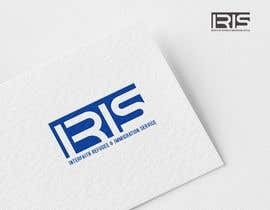 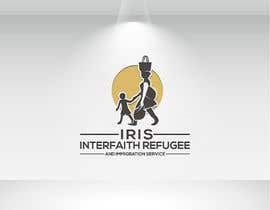 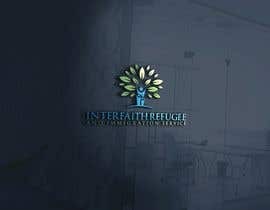 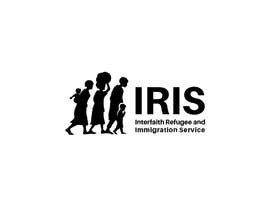 IRIS-- Interfaith Refugee and Immigration Service -- helps resettle refugees with family living in Southern California. 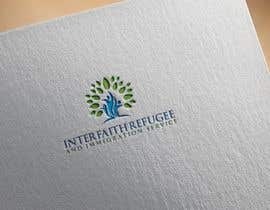 The design will have to be religiously neutral. 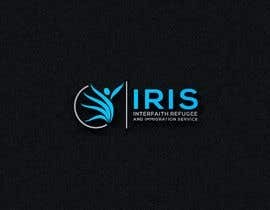 Please check my entry #74 .